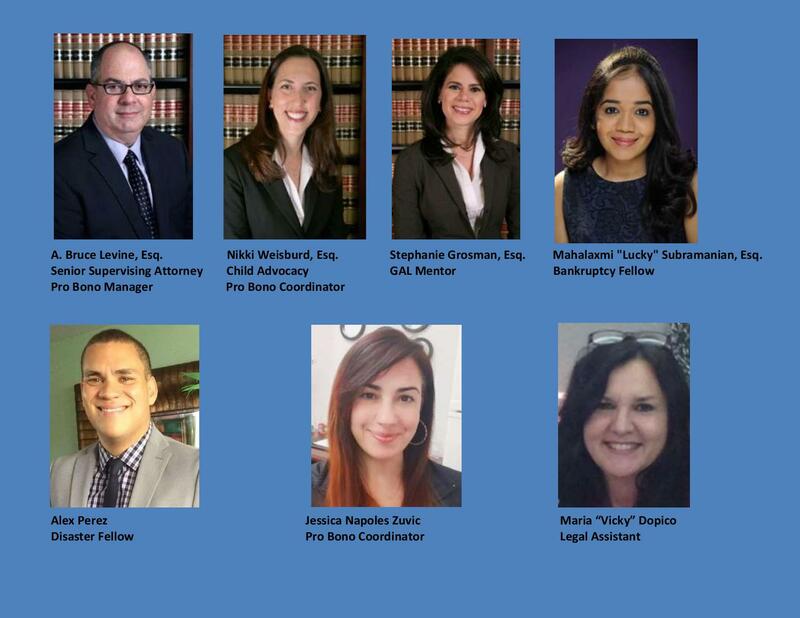 Spotlight on Exceptional Pro Bono Attorneys Features Alisa Taormina, an associate at Stroock & Stroock & Lavan LLP, a 100% Law firm in Put Something Back and a current Fellow in Class III of Dade Legal Aid’s Leadership Academy. Last year, she accepted an appointment from Put Something Back to serve as a pro bono Attorney Ad Litem for a child in a contested dependency case in which the Department of Children and Families, and the child, sought to terminate the birth father’s parental rights. The birth mother’s rights were terminated several years ago and, during the five-year pendency of the action, the child remained in the care of loving family members who ultimately want to adopt him. Taormina represented the interests of the child, whose special needs were exacerbated by everything he had been through. He is autistic, among other things, and his father has been in and out of jail throughout his entire life. After several months, and a three day trial, the judge granted the petition to terminate the father’s parental rights, bringing the child one step closer to his desired adoption by his caregivers. Congratulations on a job well done! 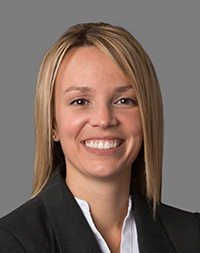 December 20, 2016 Spotlight on Exceptional Pro Bono Attorneys features Lacee Monk, an associate at Rumberger Kirk & Caldwell, a 100% Law Firm Participant in Put Something Back and a current Fellow in Class III of Dade Legal Aid’s Leadership Academy. In the Fall of 2016, she accepted an appointment from Put Something Back to serve as a pro bono Guardian Ad Litem in a contested family law case. After several months, many hearings and preparations, Ms. Monk successfully completed her final hearing on the guardian ad litem case. “Serving as a guardian ad litem was such a wonderful and rewarding experience. I look forward to contributing to Dade Legal Aid – Put Something Back again in the near future,” said Ms. Monk. 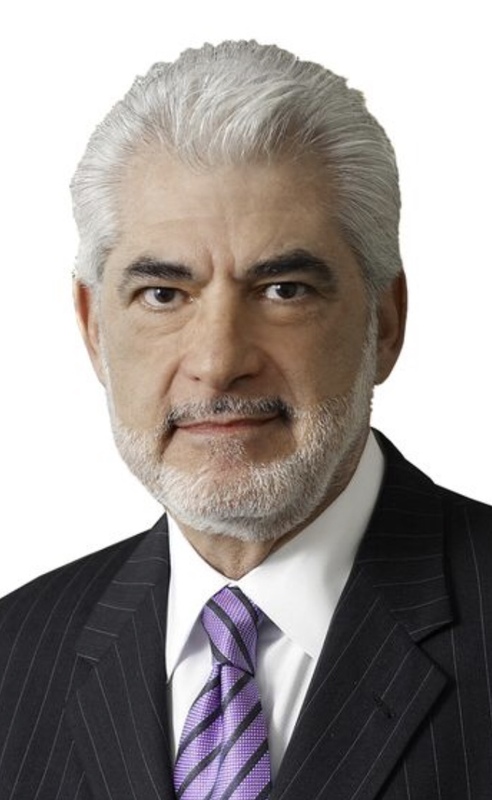 “We live in a time that is very challenging and it requires people such as Lacee to step up and contribute to the common good,” said Paul Lipton on behalf of the firm. Congratulations to Lacee and thank you to Rumberger Kirk & Caldwell for truly making a difference in the lives of others. 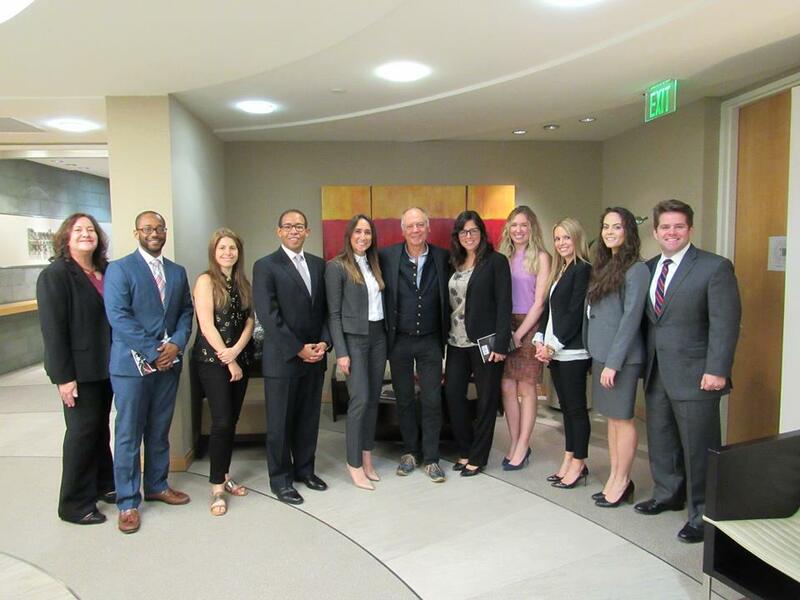 Lacee is pictured above and below (second from right) with colleagues and other members of Class III of Dade Legal Aid’s Leadership Academy.